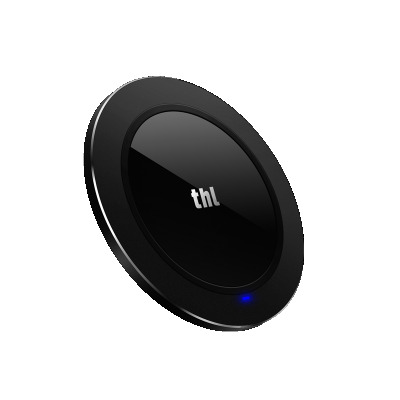 Successfully Added THL Wireless Charger - 10W Fast Wireless Charger, Convenient Power Chipset, 8mm Charging Distance, Anti-slip Rubber Design to your Shopping Cart. No more fumbling for cables, just plug the THL wireless charger into your phone and you do not even have to remove the protective cover during charging with 8mm wireless charging range. 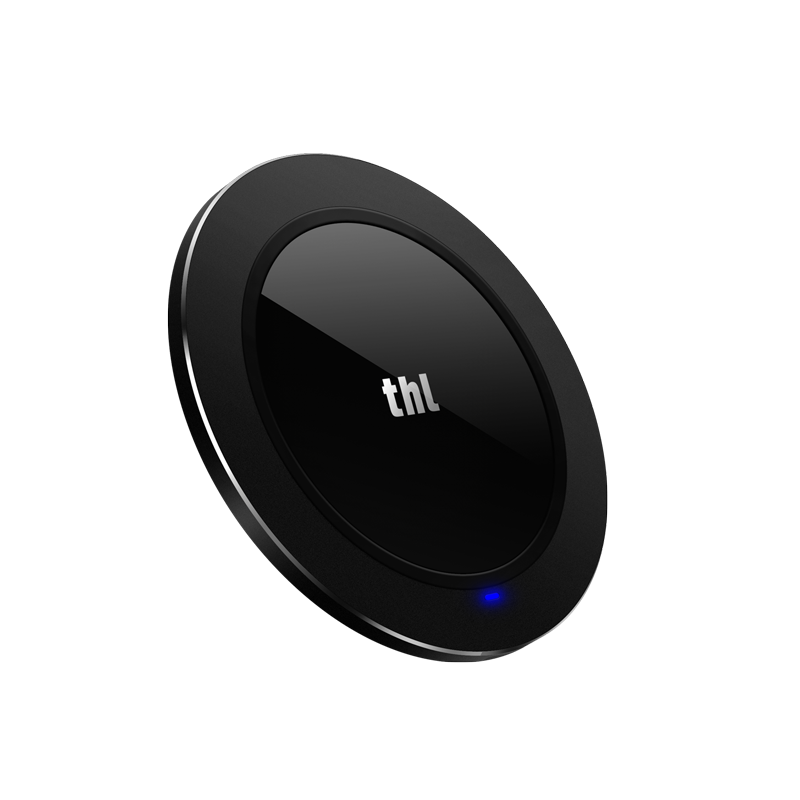 Charging your phone will be so easy and convenient with this THL wireless charger. Also its charging pad is compatible with a wide range of devices including iPhone, Samsung and Android devices which has wireless charging function. With 10W charging power for fast charging device and 5W for standard charging for any QI-enabled devices. Aside from being in full compliance with international safety standards and build in protecction systems, can keep your phone safe during charging. There is no need to worry about any potential safety hazard and could charge your phone overnight..